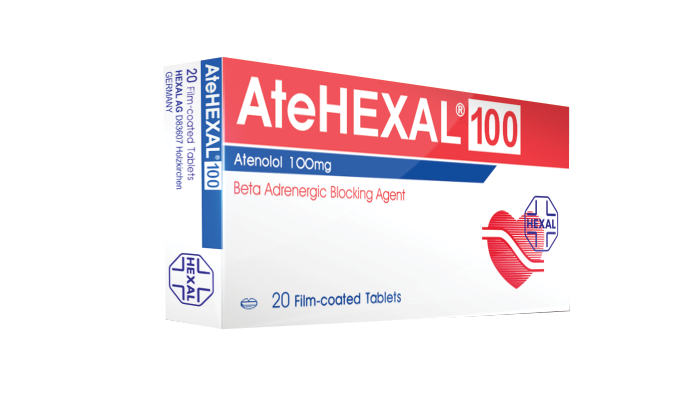 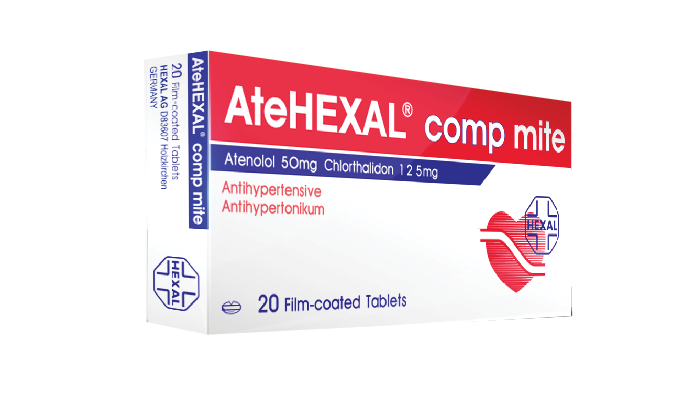 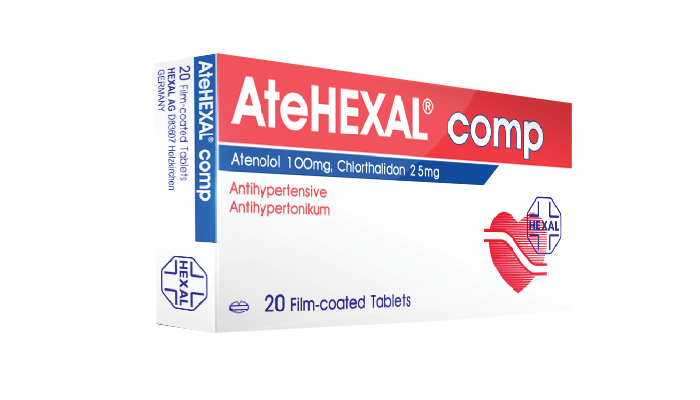 Therapeutic Indications: -	Hypertension AteHEXAL® comp/- comp mite is indicated in patients whose blood pressure could not sufficiently be lowered with atenolol or chlorthalidone alone. 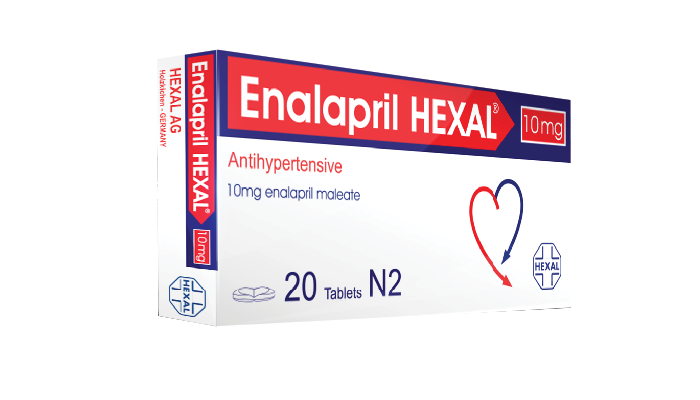 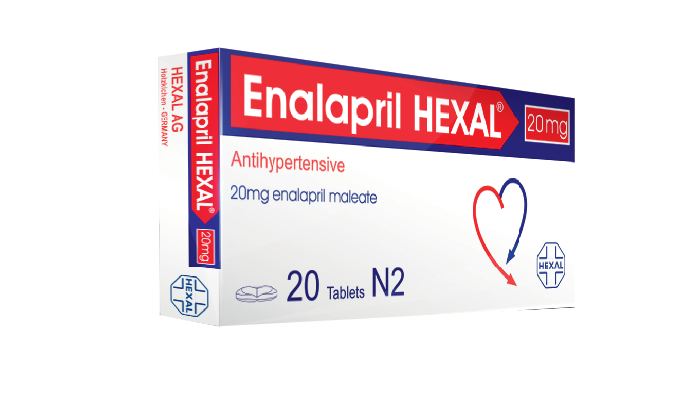 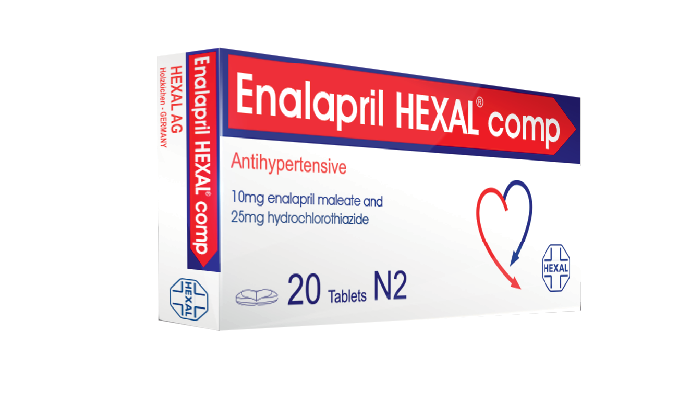 Therapeutic Indications: Hypertension, if reduction of blood pressure by means of enalapril alone is no longer sufficient. 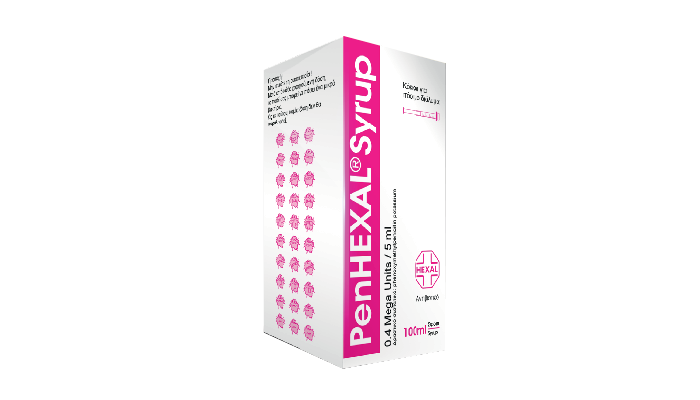 Therapeutic Indications: For the treatment of mild to moderate infections that are caused by phenoxymethylpenicillin-sensitive pathogens and can be treated with an oral penicillin therapy, such as: infections of the ear, nose and throat region, infections of the deep respiratory tract, infections in the dental, oral and maxillary areas, prophylaxis for endocarditis after interventions in the dental, oral and maxillary areas or in the upper respiratory tract, infections of the skin,	lymphadenitis, lymphangitis, infections caused by beta haemolysing streptococci in group A, such as scarlet fever, erysipelas, recurring prophylaxis for rheumatic fever.